The lucky recipient will receive a selection of fresh, gourmet loose tea delivered to their door every month - choose between a 3, 6 or 12 month subscription. 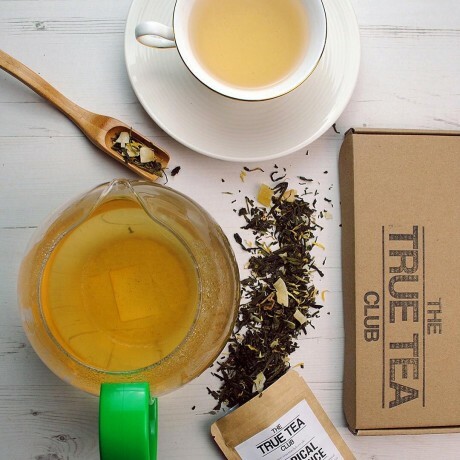 True Tea Club will hand select 4 different flavours of tea per month to send, enough to make 40 cups of tea. Also included are 4 loose leaf tea bags for brewing tea. All teas are exceptionally high quality and have been hand picked from all around the world. 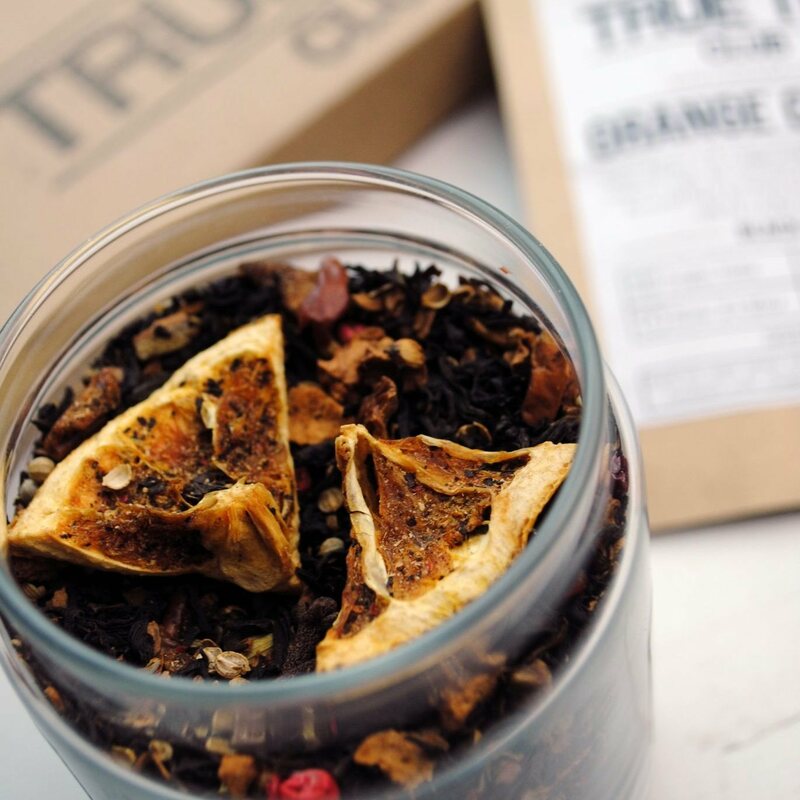 With a library of over 200 loose teas, there are endless surprise flavours that may be included such as black, green, white, oolong, rooibos, chai, pu'erh, herbal teas and many more. 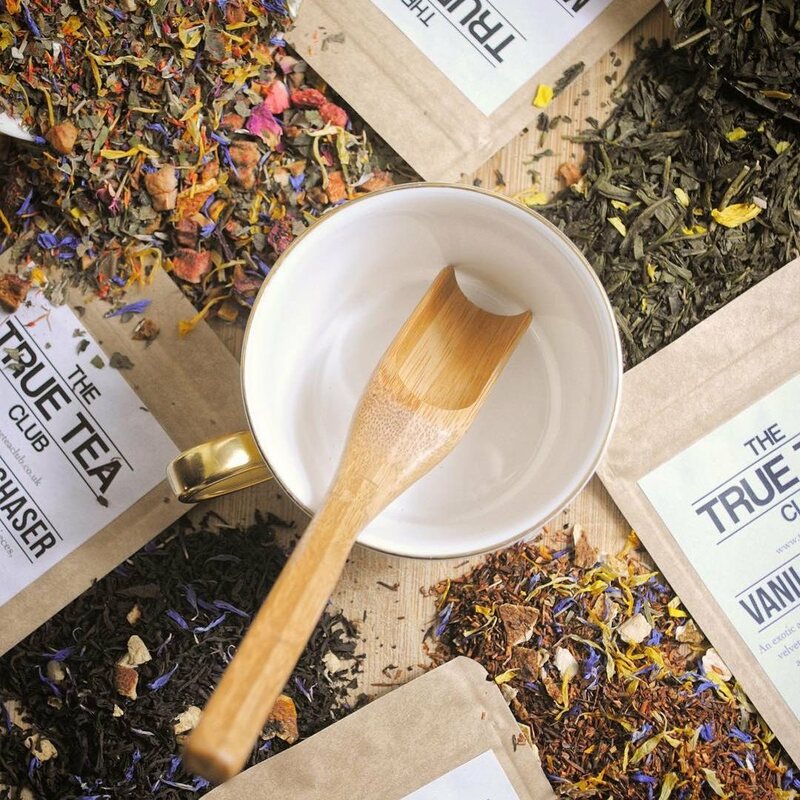 You can choose to make the subscription vegan, dairy free, decaffeinated, or nut free by choosing from the options available. The tea subscription box is sent as a large letter, so noone needs to be home when it arrives! 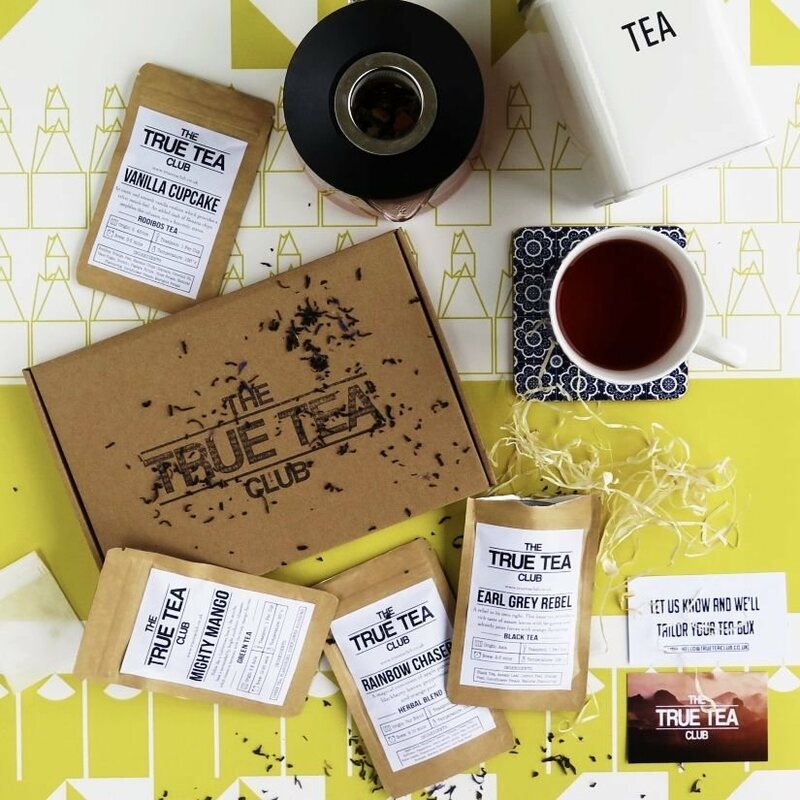 Gift subscription boxes are sent out on the 20th of each month, but you can choose to have the first subscription box sent straight away if you wish by choosing from the options available. Don't forget to add your recipient's name and address in the delivery address section during checkout!